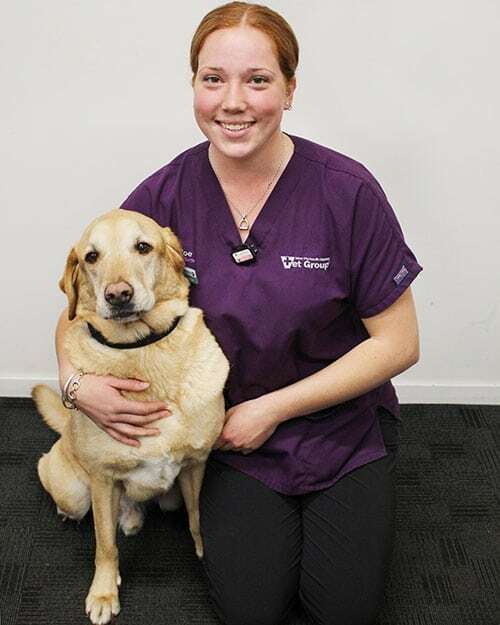 Because we know just how important your pets are to you and your family, we are now offering a Canine Mobility Clinic providing an opportunity for early intervention and detecting conditions that may otherwise be missed. We care about your dogs’ wellbeing and know that as they start to enter their ‘senior’ years they can start developing mobility issues. This clinic is ideal for any dog over the age of 7 who may be starting to show signs of slowing down or general stiffness. • FREE 30 minute consultation with our vet nurses who have completed further education about mobility. • Professional advice on caring for the changing needs of your dog including diet, exercise, prescription medication, dietary supplements, acupuncture and environmental changes. The Mobility Clinic is available Monday – Friday. We do offer late night bookings on Monday and Thursday from 6pm – 6:45pm and bookings are essential.